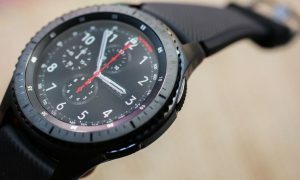 After Verizon, AT&T releases Tizen 4.0 update to Samsung Gear S3 Frontier, Gear S3 Classic smartwatches, and this week Samsung released it all across the world. This update brings so many new features. The update has already rolled out in some regions for both smartwatches. 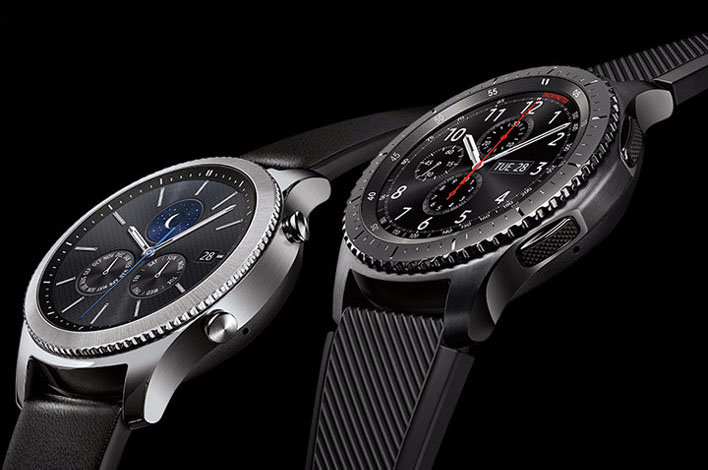 The software version number R765AUCU2DSA1/R765AATT2DSA1/R765AUCU2DSA1 and brings Tizen 4.0.0.2 version to the watch. The size of this update is 290.73MB. In the latest version notable features are the improved Samsung Health function, it now supports indoor activities and sleep tracking will keep watch on your health. The other main changes are two advanced modes – Thatre & Sleep. You will get all notifications in the specific time & place without any disturbance. For the busy person it is good to stay away from any distraction and this feature can help to do it. Setting menu – Improved categorizing of men for better discovery of features and items. Call – User can now navigate to other screen and/or use other features and apps while on a call. The update is currently available to download on AT&T in the US so far and it is expected to land in more countries soon. 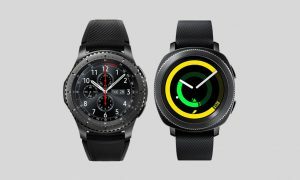 If you own a Gear S3 and reside in the USyou can check if the update is available by going into the About Gear » Update Gear software section in the Settings tab of the Galaxy Wearable app on your mobile.